Looking to explore the L.A. area during your Huntington Beach vacation? 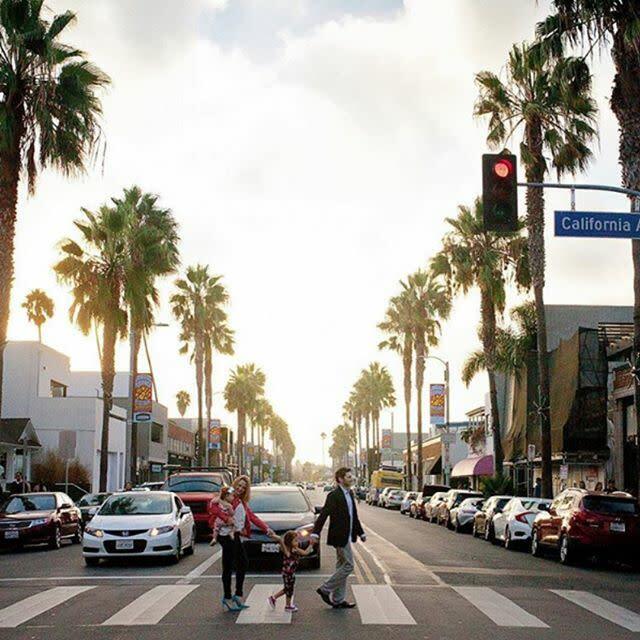 Just a straight shot down the 405 freeway from Huntington Beach are a number of iconic Los Angeles attractions including Santa Monica and Venice Beach. There you’ll find the culture, food, and shopping unique to L.A., all with a waterfront view. Start your day with a walk down the iconic Santa Monica Pier. 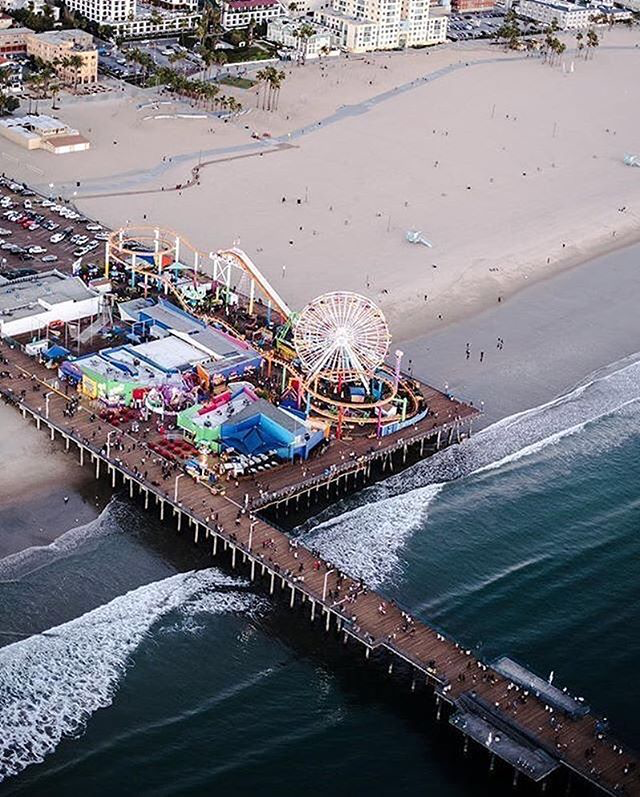 This pier features oceanfront dining, entertainment, and the Pacific Park amusement park. 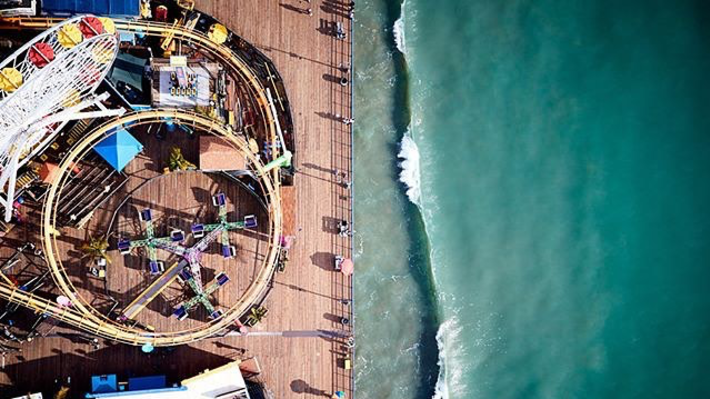 Hop on the ferris wheel for a bird’s-eye view of the water. 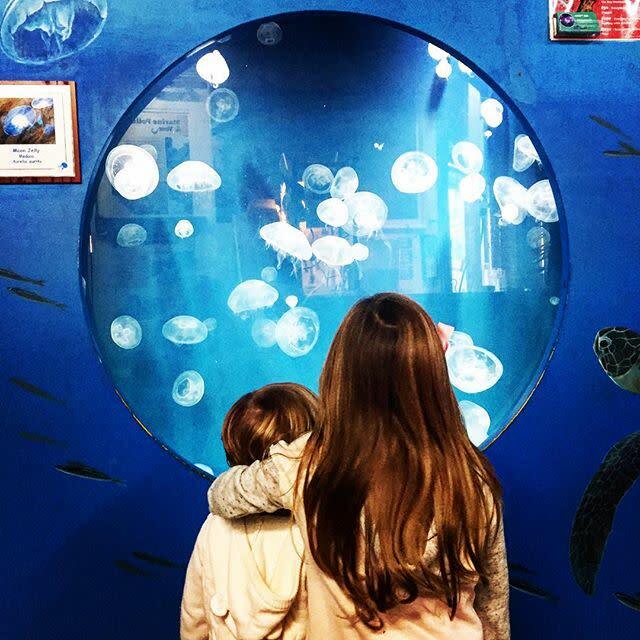 If you’re visiting during the late afternoon, check out the Santa Monica Pier Aquarium, which is open on Tuesday through Friday from 2 p.m. to 5 p.m. and Saturday and Sunday from 12:30 p.m. to 5 p.m. 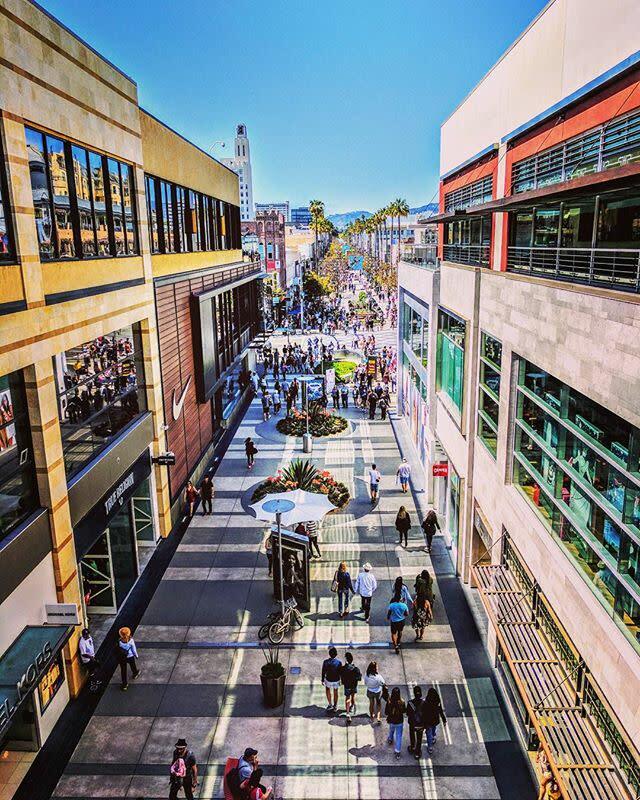 When you&apos;re ready to explore more, take a short walk across the street to the Third Street Promenade, Santa Monica&apos;s shopping and dining hub right by the beach. Browse through three blocks of shops, grab a bite to eat, or catch a movie. On the weekends, you can find talented street performers entertaining the crowds. 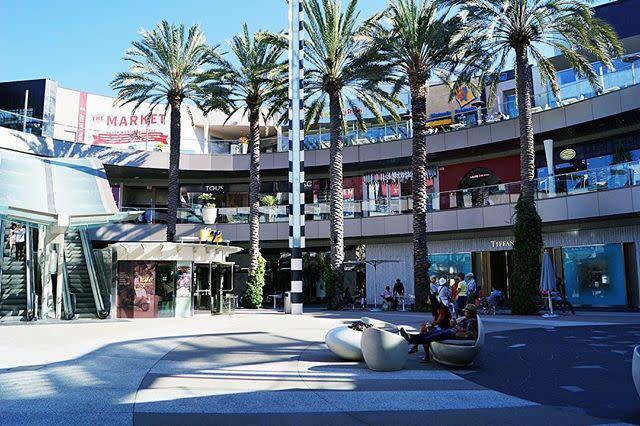 If you make it to the southern end of Third Street, you can also browse through Santa Monica Place, an open-air shopping center featuring Nordstrom, Tiffany & Co., and nearly 100 other stores. 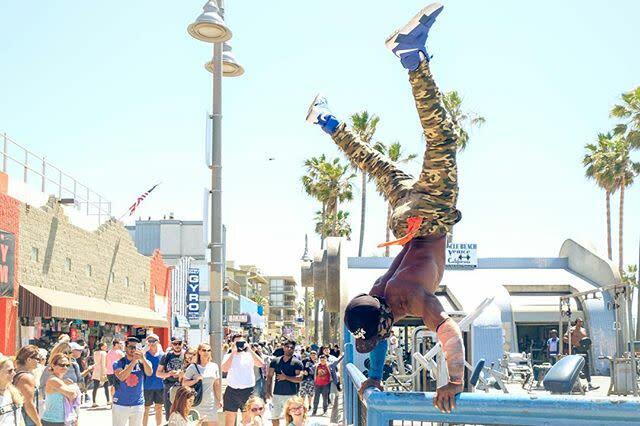 If you want to immerse yourself into a unique subculture of L.A., check out Venice Beach. This spot is known for its quirky crowds and attractions. 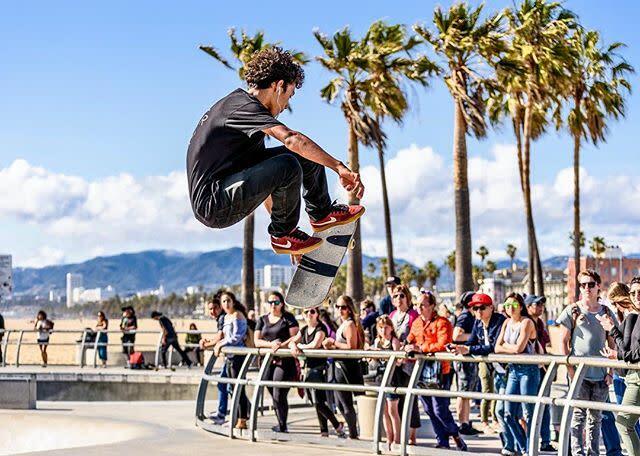 Stroll down the Venice Art Walk for a eclectic art experience, and stop by the Venice Skate Park to watch the local skaters in action. Another must-see is Muscle Beach, a historical spot within the bodybuilding community. Stop by the outdoor weight room to watch some of the athletes training. 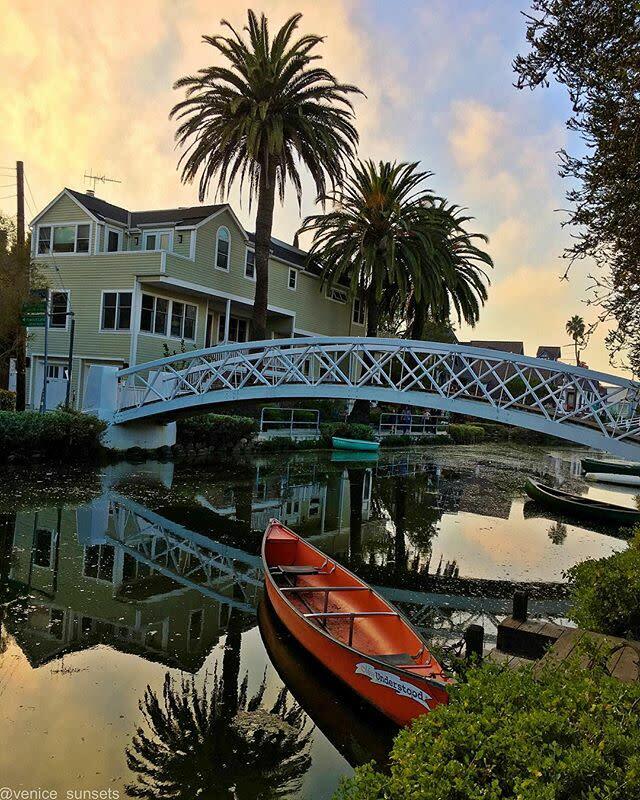 For a more serene view of Venice, check out the Italy-inspired Venice Canals. This residential area built along the canal is perfect for an afternoon stroll. Start your walk at the corner of Washington Boulevard and Strongs Drive, and make your way up the canal toward Venice Boulevard. 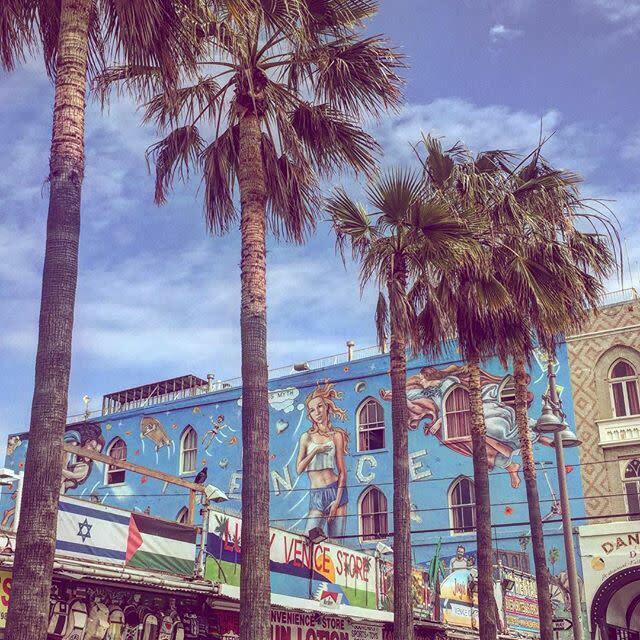 End your day in L.A. with a stop on Abbot Kinney Boulevard, featuring unique galleries, shopping, and dining right in the heart of Venice. 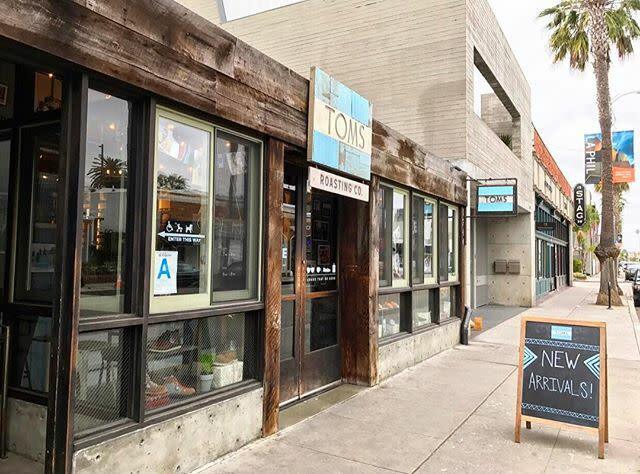 Be sure to check out the flagship TOMS store to pick up a new pair of kicks. It also features TOMS Roasting Co. Coffee for an evening pick-me-up. 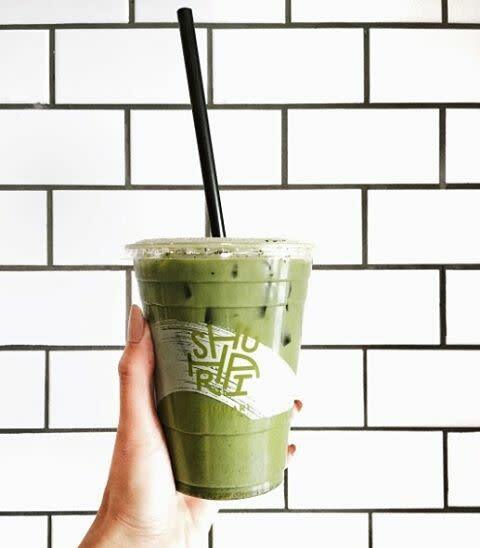 If you’re more of a tea lover, check our SHUHARI Matcha Café, where you can grab unique matcha green tea beverages and Japanese snacks. When you’re ready to leave the bustling city of Los Angeles, head back to Huntington Beach. We’ll have drinks, s&apos;mores, and a bonfire ready for you. 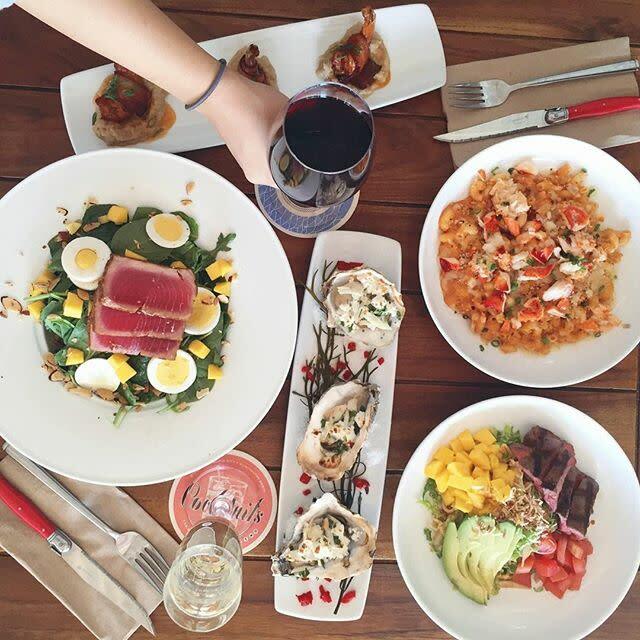 If you’re still hungry for more, make a reservation at Ways & Means Oyster House at Pacific City for dinner by the sea. 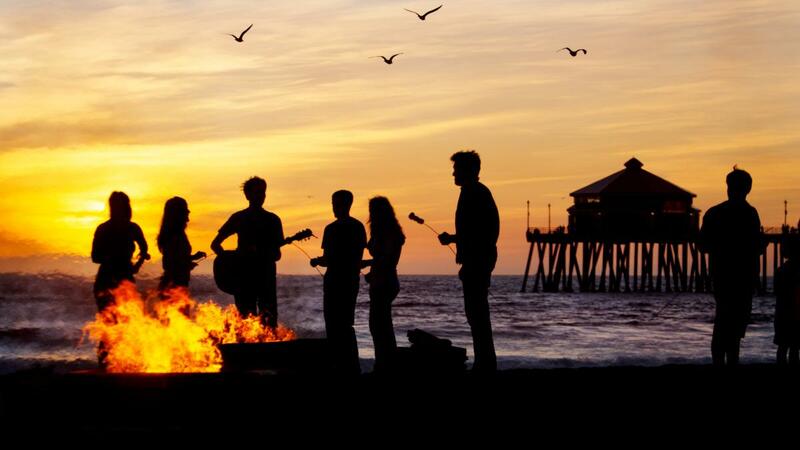 No matter where you’re returning from, Surf City USA will welcome you home.